For weeks, The Revenant has been heard, but little seen. The 19th-century Western, starring Leonardo DiCaprio as frontier legend Hugh Glass, opened on Christmas Day in a mere four theaters, but the Fox studio awards machine has saturated the airwaves and talk shows and websites for two weeks. You may have heard about the complicated production, which included filming in extreme and occasionally torturous weather conditions in order to capture Glass’s desperate plight in the untamed 1820s wilderness after he’s savagely mauled by a bear and left for dead. 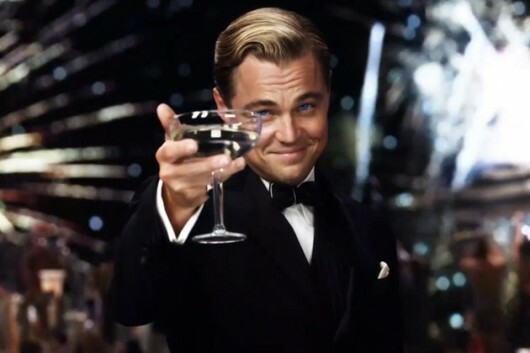 (Surely, you heard about the bear…) You may have heard about DiCaprio ’s commitment, which included submitting to freezing environments and eating bison liver — anecdotes used to pad his campaign for that long-overdue Oscar for Best Actor. And you may have heard about the precision and uncompromising demands of director Alejandro González Iñárritu and cinematographer Emmanuel Lubezki, the Oscar-winning duo from Birdman, that may have something to do with the crew members who walked off the set when times got hard. 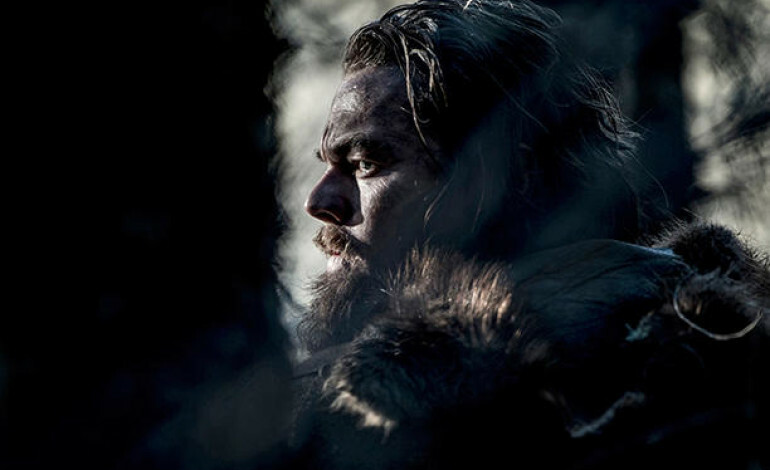 Making The Revenant was a journey into the heart of darkness because it had to be. Glass’s tale, long mythologized and resurrected by Michael Punke’s 2002 novel, on which the film is based, is a miraculous survivor’s tale. On the brink of death following his disastrous encounter with a bear, Glass was left in the care of two fellow trappers — played by Tom Hardy and Will Poulter — bribed by their boss to give him a proper burial once he expired. But as Glass lingered, and hostile Indians lurked in the wilderness, they took matters into the own hands. Somehow, Glass survived and set off in pursuit of the dishonorable men who betrayed him. Tottenham Hotspur forward and Togo international Emmanuel Adebayor has been hospitalized with malaria.